The album will be released worldwide on April 7th, 2015 via our website, iTunes, Bandcamp, Spotify, Amazon, blah blah blah, and all those other hunky dory little download & stream sites. Additionally, we’ll be having a hometown release party on April 4th at DBA on Frenchmen if you want to come grab a physical copy early. Can’t make it to New Orleans? Don’t you worry, we’ll be doing a 4 month national tour to follow. We just posted 16 new dates on our sidebar, with many more pouring in everyday! Don’t see your city there yet? Don’t worry, we’re coming for ya!… Also, on or before the album’s release, our wonderful Kickstarter donors should be receiving their sweet gift packages in the mail. Again, so so so much thanks to everyone who made this project possible – we wouldn’t have been able to make it this dope without you. 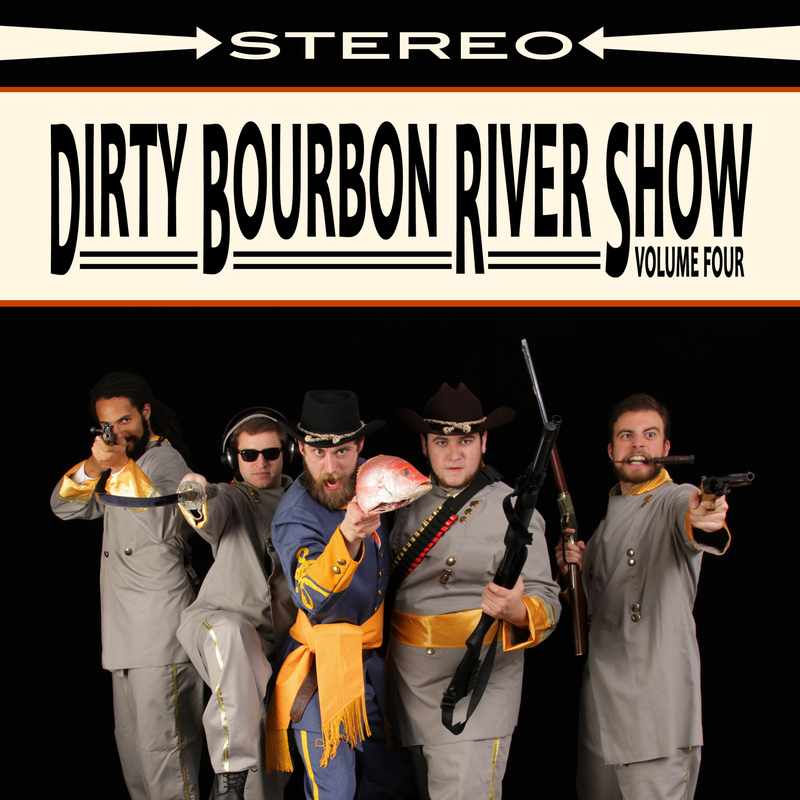 After an extremely refreshing two days off in the beautiful, sunny Orlando, Dirty Bourbon is headed to Lakeland To rock Tony’s Studio B tonight. 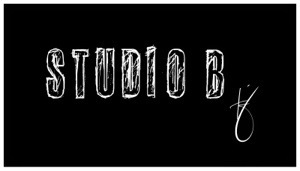 If your anywhere within a 100 mile radius come out at 8pm to 213 East Bay Street and bring your dancing shoes! If you can’t make it…..here’s an extremely entertaining video of three music legends battling it out for one crowd. 0 Home at last! Playing in Mobile tonight. After two months on the road we are officially home! Tonight we celebrate our return by playing a show at the best neighborhood bar in Alabama with the best burgers in the country. 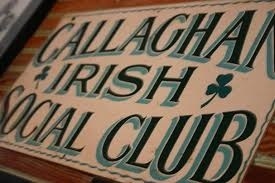 So if your in the gulf and looking for good music and great food, stop in to Callaghan’s Irish Social Club and have your fill of both! Show starts at 7:30ish, two sets. 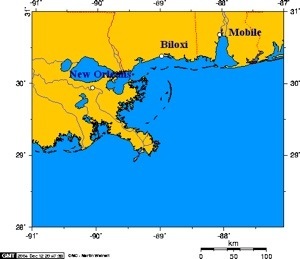 then after the show we will drive back to the Crescent city to sleep in our own beds! Ladies and gentlemen, we’re looking for that special someone. 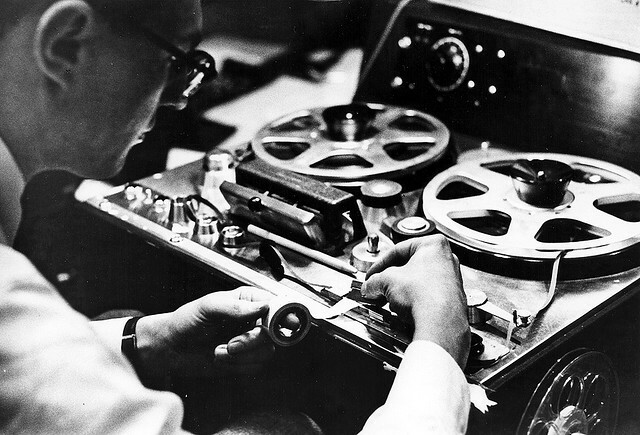 We want to record this next album to tape and release a vinyl version of it as well. But to do that we need to get this Kickstarter to $12,000. We’re currently at $10,360 with less than 36 hours to go. That means we have only a day and a half to raise $1,640, or we won’t be able to do tape. We simply won’t be able to afford it. We’re already facing a $20,000 budget, all things considered. 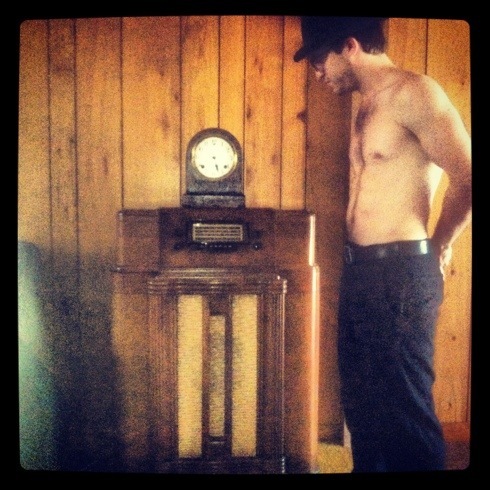 But, if we can get up to $12,000, then we’ll be able to give this next album that warm analog justice it deserves. You like warm analog justice, right? Have you considered our $500 donation package? 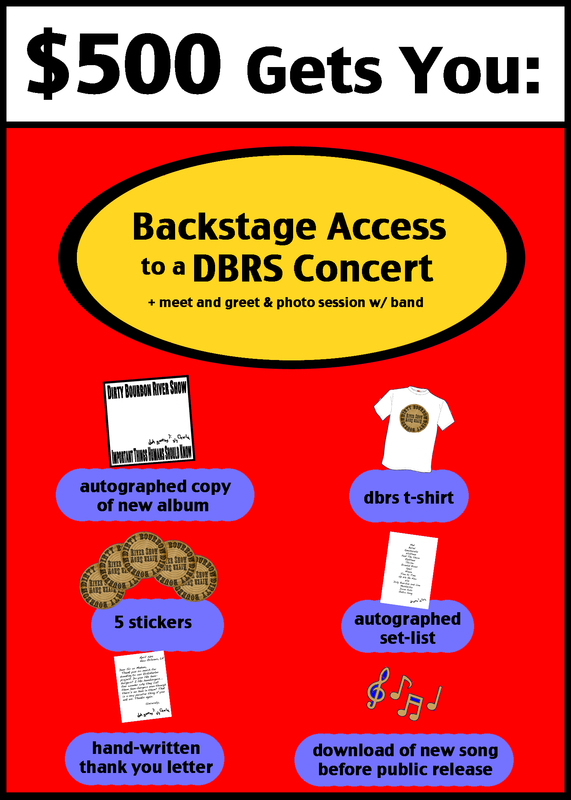 For a mere five Benjamins you can get backstage access to a DBRS concert (+meet & greet & photo session w/ band), an autographed copy of the new album, a DBRS t-shirt, 5 DBRS stickers, and an autographed set-list. That’s a pretty good deal, right? Oh, and as a last minute bonus, if you pledge that package today, tomorrow we’ll mail you a copy of our 8th studio album Accordion Anthology on 180gram vinyl with a hand written letter (both the vinyl & the letter hand-signed as well) & an email with a download of a demo version of one of the new new songs from our soon-to-be-recorded 9th studio album Important Things Humans Should Know. O brother, O sister, where y’at? 02) Mama, I’ve Been Abducted by Creatures of an Unholy Sound! There you’ll find a full, streamable version of the 1st single “Jewish Girls Who Went To Art School Know All The Angles” along with lyrics for all the songs and more! When’s it gonna come out? We don’t know yet… but soon… we promise! It’s official! 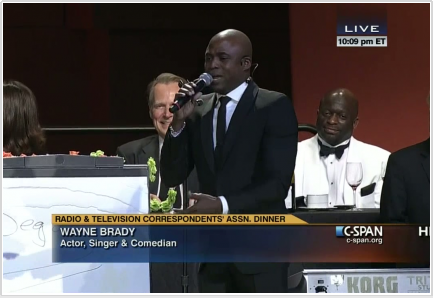 This June we’ll be performing at the 2013 Radio & Television Correspondents Dinner in Washington. The event is traditionally attended by the President of the United States and will be broadcast nationally on CSPAN. This is a huge honor and we are looking forward to getting spiffy and representing New Orleans in the best way possible. 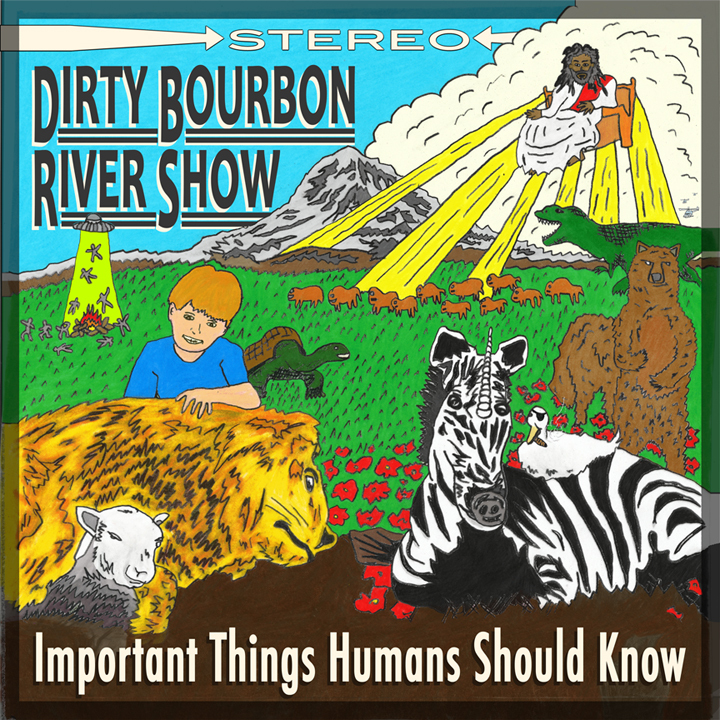 We also have a whole bunch of new showdates posted on the left side bar as well <— check ’em out, tons of new ones, including a Lundi Gras party with New Orleans’ own Soul Rebels at the Blue Nile on February 11th. 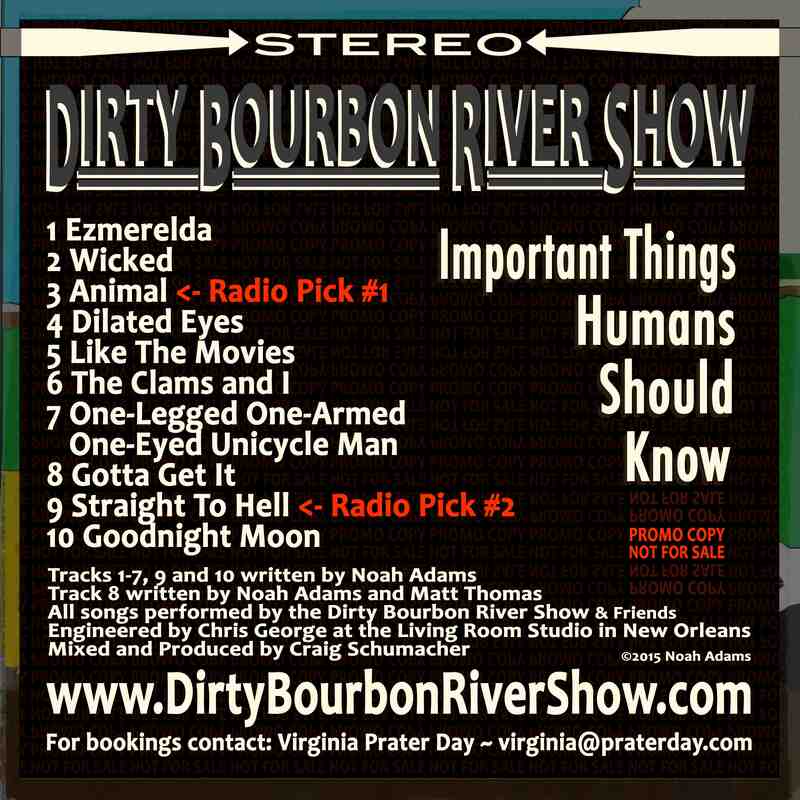 Headed to Piety Studio in the Bywater tomorrow to begin recording Volume IV – stay tuned! 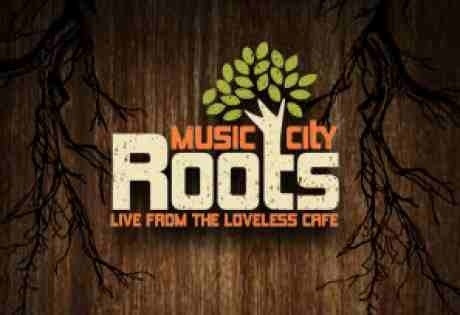 Making our Nashville debut tonight for Music City Roots at the Loveless Cafe. Show starts at 7, we go on at 7:30 sharp – we’re only playing a few songs, so make sure you dial in on time – Country legends Drivin n Cryin will be closing out the night. 0 Making Our Chicago Debut Tonight! Making our Chicago debut tonight at the Horseshoe (4115 N Lincoln) at 7:30pm – Come on out!